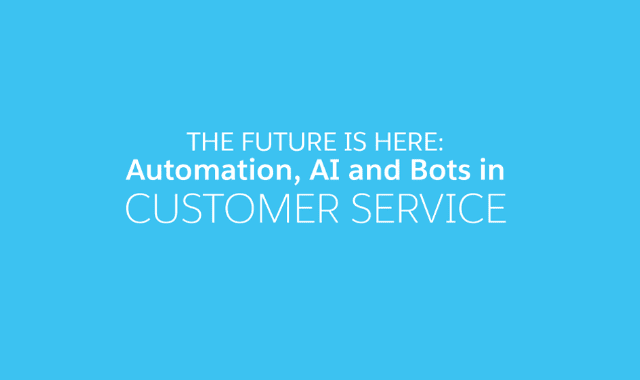 The Future is Here: Automation, AI, and Bots in Customer Service #Infographic ~ Visualistan '+g+"
Your customer service team members always have limits: They can only take so many calls and answer so many emails every day. This is where technology comes into play and can alleviate the workload. Different types of technology can help your customers — or, at the very least, help you communicate with them — while reps are working with other customers. These tools can also streamline processes. Stronger customer service will ultimately help your company leave the competition in the dust.